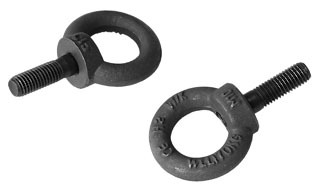 The SEBM10 is a shoulder eyebolt in the size M10. The eyebolt can be used on all VR and QR cabinets, fitted with M10 bolts. Applications for the SEBM10 are: flying cabinets or attaching additional safety steels.